The Queen of the United Kingdom inspired me a lot. September 9, 2015, was a memorable day not only to Elizabeth II but also the those allied to British history because it marked a historic event where The Queen became the longest serving monarch in the history of British monarchs. Far from her actions that seem to unite humanity of all origins, it is also essential to consider that the Queen has been a fundamental figure that can be used to promote feminism in the society. The primary basis for the argument is the consideration that she is at the helm of the monarch in a world that is dominated by male leaders. The realization that she has done this for decades could be a key element in understanding why women are increasingly being involved in rights movements because the Queen justifies that women can thrive in leadership against many odds. It is also noted that the consideration for the feminist character based on the queen’ breaking the taboo of driving an Arab man. Following the death of king Abdulla of Saudi Arabia, news has emerged that the queen once has a bold encounter with the deceased in which she proved that she did not believe in women oppression and alienation from social roles. The queen showed how she is a no-nonsense person by displaying her driving skills learned during World War II . The move denotes that women should not be afraid of dong what they perceive to be the best thing to do especially when they are limited by the basis of culture. After consenting that he was ready for a ride, Abdulla was amazed to see the Queen jump in the driver’s seat and take off. The experience was harrowing in nature because the Saudi Arabian king was used to a society where women, leave along the queen, is not allowed to drive. The implication from this effect was that the Queen could have been aware of the ceiling placed on girls in Arabians pertaining them from driving, and acted in the manner that she did because she wanted to depict what all women ought to have. Her feminist trait is also manifest in the various speeches she has delivered that have mainly been focused on the need to empower women. One of the most thrilling speeches that the queen has since delivered to portray her character in promoting the girl child was the words she heard for the audience that was gathered at the 2015 centenary celebrations of the Women’s Institute. In fact, the realization that the Queen has been a member of the institute since 1943 further underlines the fact that the Queen has devoted all her life to dealing with women issue. The effect is the realization that she is a member of a community that favors the girl child’s empowerment. In the course of the speech, the Queen said that for a long time in history, women have been the avenues of change in the society, especially since the early twentieth century. She claimed that against all the odds. Women have been capacitated to vote, and have managed to be elected for previously male-dominated positions. In another speech that has also been a major perspective in defining the Queen as a feminist is the consideration of the address from the Throne of Elizabeth II. In this speech, the Queen describes that the government has the mandate of acting in a fair manner and improve the lives of its citizens. The future is all promising in the analysis of the impact of the Queen in not only Britain but all over the world. It is considered that she assumed the throne at a tender age of twenty-four, following the sudden death of his father. 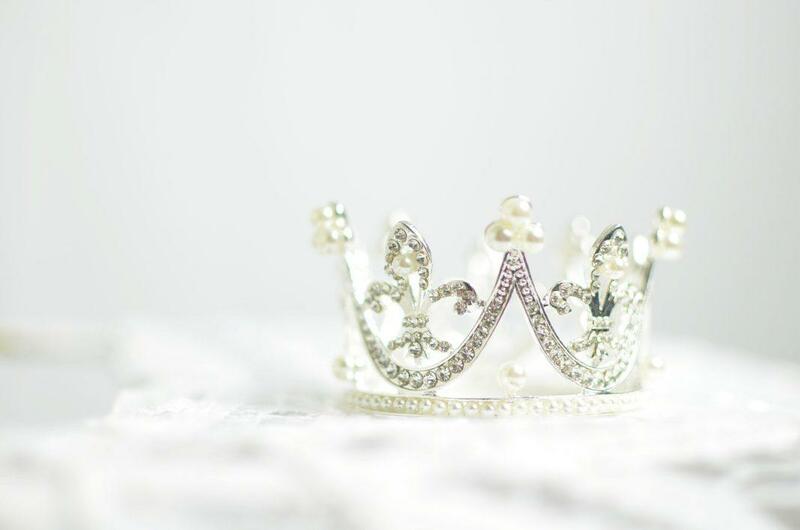 By factoring that the Queen rose to power a such a tender age could as well be influential to many young minds to be less critical about age but rather, on their potential to get the job done. The young age factor is thus less likely to be considered a significant part in one’s attempts to rise to their respective leadership position. She also represents an image of hope for women and other members of the society who feel they don not have social contact. The queen’s growing as a member of the royal family seemed to be a factor that had initially made her be alienated from the public. However, following her deployment to the glare of the public, the queen was able to mingle with the public. This feature is especially relevant when considering the fact that the queen is a member of the royal and represents the society that lives in isolation or marginalization because against all odds, she has become one of the most prominent women.